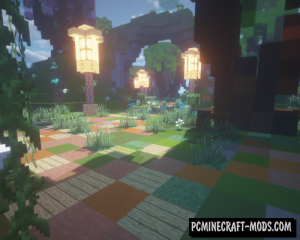 After the release of the game Minecraft Village and Pillage Update 1.14 players began to create their own maps. And this is natural, because it is boring to constantly play in the same world. The first card was simple – a small house, statues, etc. Over time, the functionality of the Minecraft expanded, and the opportunity to build really large maps with the plot. 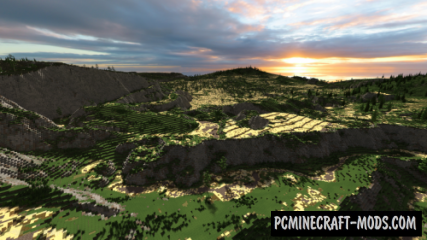 To date, download maps for minecraft are free and in large quantity. We have the knowledge base contains only the best of them. If you love a large number of objects, then you need to download maps of the city. Challenge yourself by downloading the map for survival on some island. 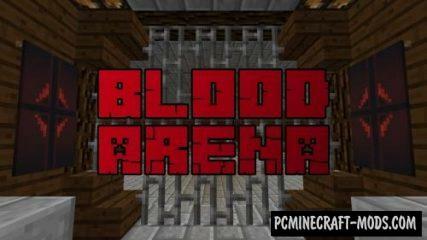 We also have maps for the server on which you will be able to play with friends. If you love battle one on one, then you will approach PVP maps. In adventure maps you have a purpose. For example, you need to produce specific resources and deliver them to the right place. Such maps are also called quests. 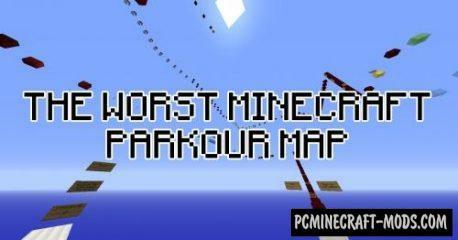 Recently become increasingly popular parkour and RPG maps, which are very interesting mechanics of the game. Also many love cards with castles or challenging puzzles. In General, the site you will find maps for every taste. 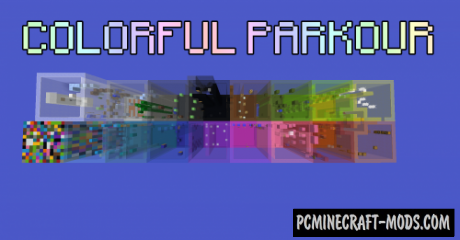 Inside this very well thought-out “colorful” map you will find sixteen unique levels of parkour, which, having different complexity, can not only entertain you well and extremely fruitfully train. 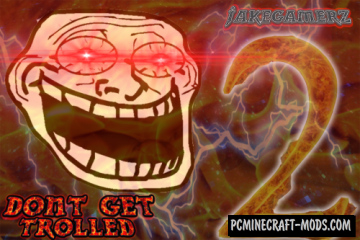 I offer you heed very beautiful, fantastic spawn, which you can install on your own server. It is based on a large flying island, which houses high-quality fantasy trees and even buildings, including a castle, Fort, mill and a small cozy house. 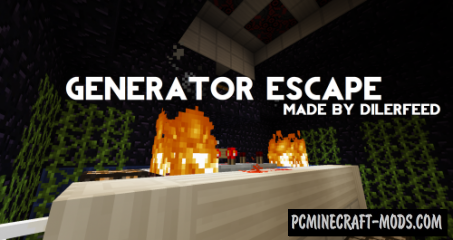 This is an original adventure map, the plot of which a certain evil creature kidnapped and hid cute little animals in the strangest corners of the world, and you have to save them all alone, performing the most dangerous and incredibly difficult tests. And on this map you will find a very fun adventure in which, passing through a variety of well-designed areas and tests, your main task will always be one – not to become a victim of vile copyright jokes. Here is an incredibly complex parkour-test designed only for the most skilled players with very strong nerves. Test yourself and prove your skills among all your friends. It will be very exciting! Another map from the Unfair dedicated to perhaps the most popular youtuber under the name UnspeakableGaming. Try to get to the end of the test provided, while hitting as few traps author! In the story of this map your hero woke up in an abandoned room with generators, which is part of an underground nuclear power plant. Most recently, there was a large-scale accident, your task is to stop the infection, and then to get to freedom.